The undersupply of industrial capacity in the Worthing area continues to worsen–a situation which inhibits current and future economic development in the town. 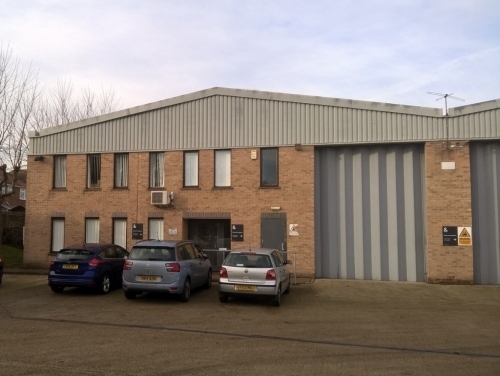 A recent letting of 5,700 sq ft at Hazelwood Trading Estate (pictured above) and a couple of warehouses under offer means Property Consultant SHW only has a handful of industrial properties currently available. The situation is similar in areas adjacent to Worthing – SHW have let a unit at Rudford Industrial Estate, Ford, but again demand is outstripping supply to a considerable extent. Current availability is only 66,000 sq ft, which is just 2.4% of total built stock, arguably the lowest proportion in the entire South East-most vacant space is small and of 1970s / 1980s build, but increasingly landlords are conducting refurbishment as rents continue to rise. Duncan Marsh, Business Space Partner for SHW said: “There is an acute scarcity situation we have been dealing with for some time, and despite repeated calls for action nothing has happened.